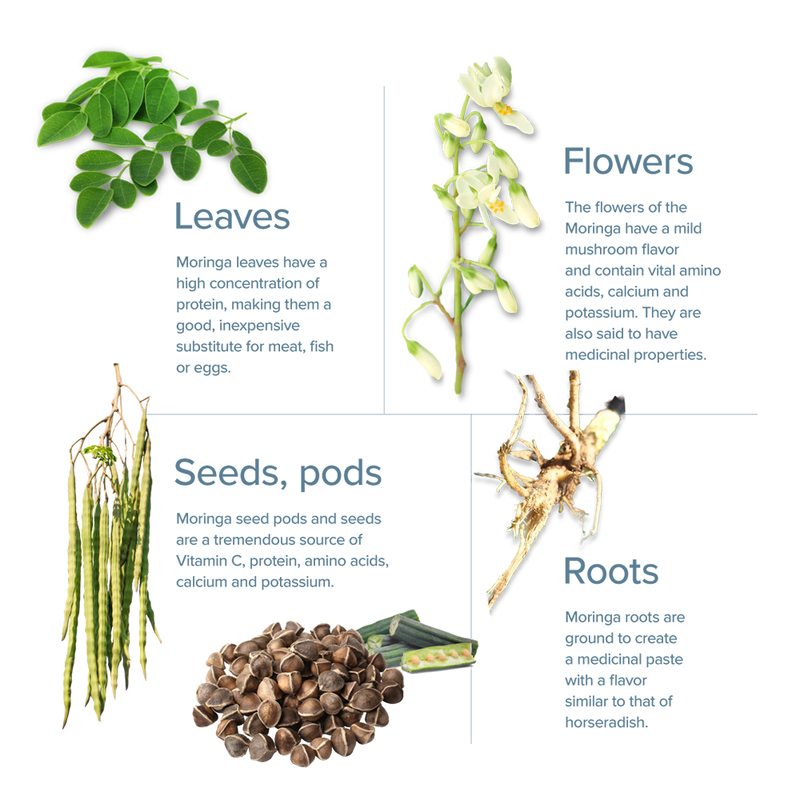 Moringa - The Next Super Food? 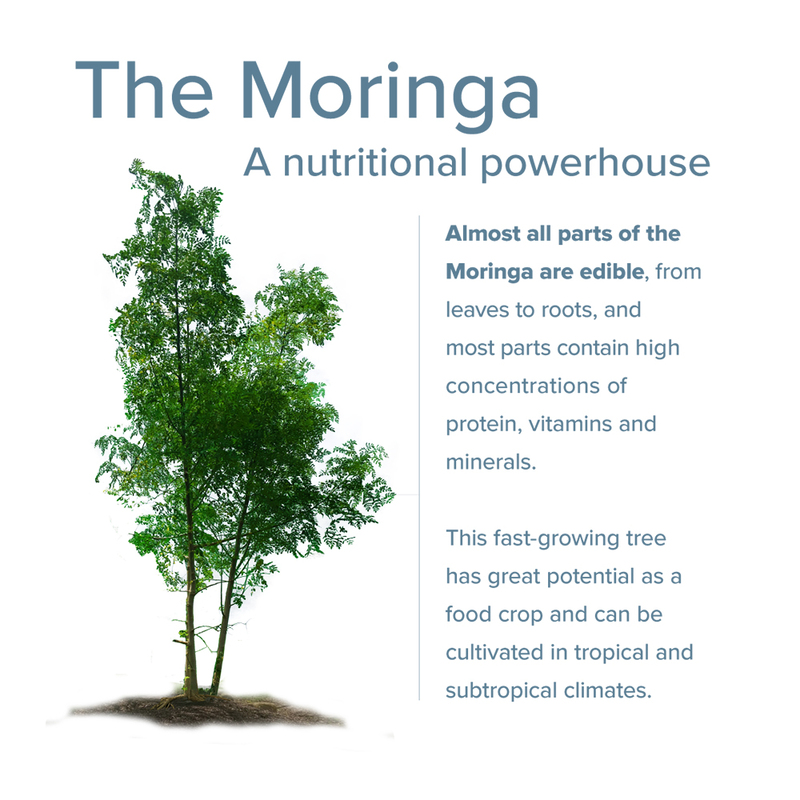 Video of Moringa - The Next Super Food? 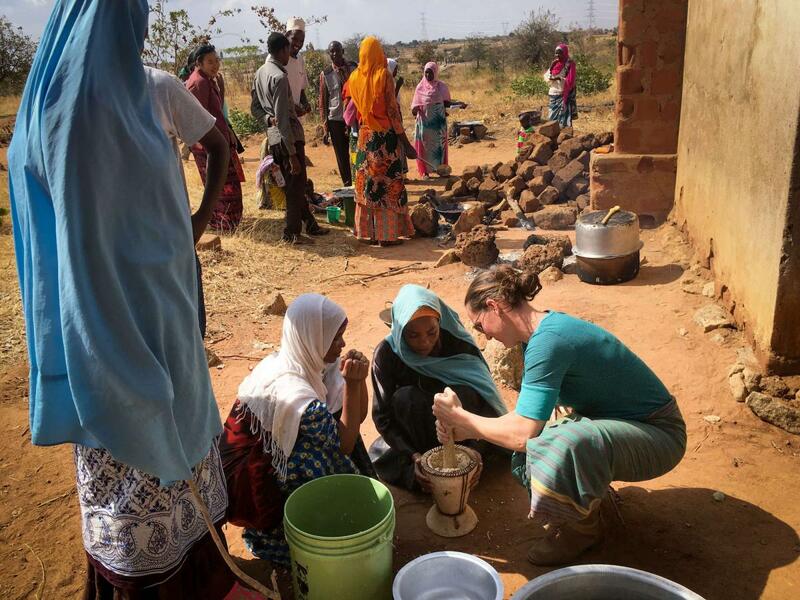 Carrie Waterman has occasionally served as a paid consultant to Kuli Kuli Foods. Where did the term superfood originate, anyway? Maybe unsurprisingly, the term had little to do with any formal scientific or nutritional study. Tsar Nicoulai is the first caviar farm in the world to produce food in an aquaponics system, which is a complete ecosystem that includes growing fish, plants and bacteria.